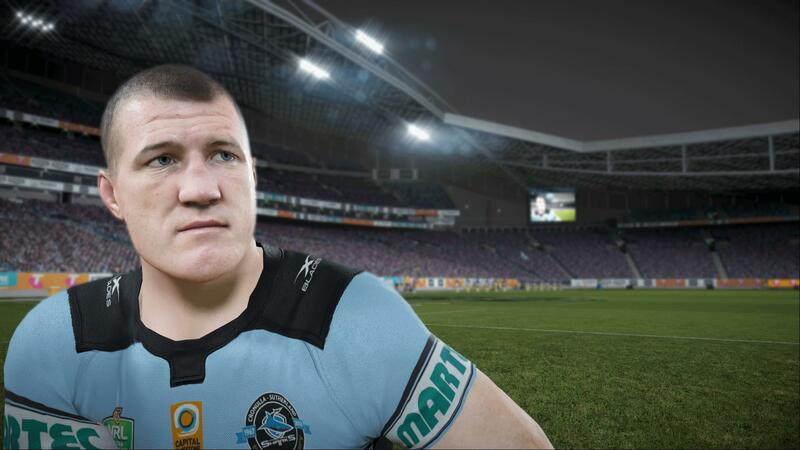 "What you call 15 guys watching the world cup of Rugby? 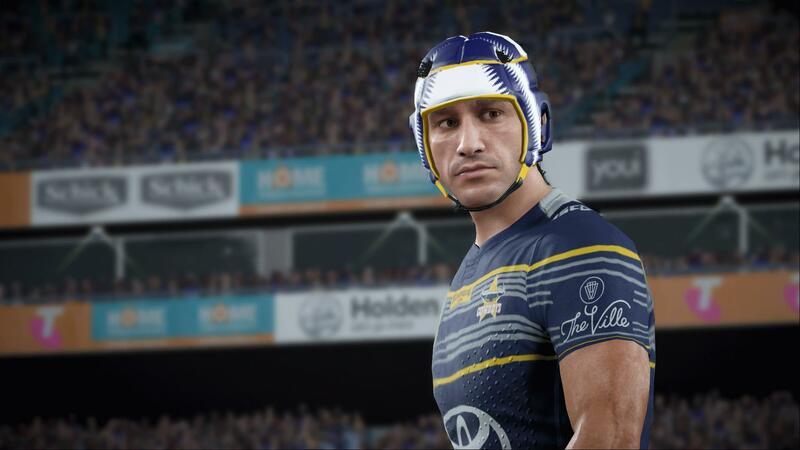 The Scottish Rugby Team"
HES' Managing Director, Sebastian Giompaolo, had this to say about the new title, "Rugby League Live 4 continues to build on solid foundations with new features including custom Logo and Stadium Creation, and the most realistic NRL player likenesses ever featured in a game. Big Ant Studios have taken the game to a whole new level, not just visually, but also with exciting gameplay and tactical improvements. 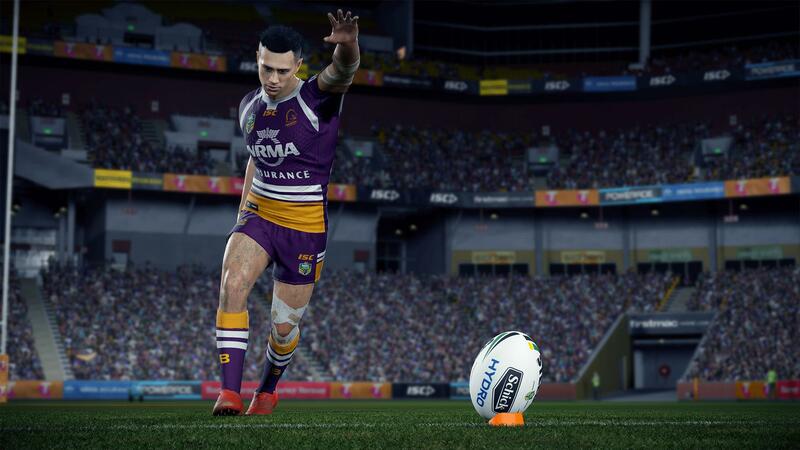 A greater attention to the finer details and intricacies of the sport, along with precise refinements to the controls, and even more depth to the career mode, will help make this the best Rugby League video game to date." Looks like they truly want to make a better game then any in the series and are putting more on detail which is a big deal for sports games. There is no set release date for the game but is said to be releasing later this year.